Home of international champion show dogs Kattana Afghan hounds! Located 2 miles north of Sams Club. 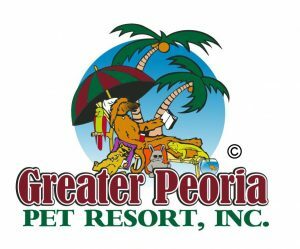 Greater Peoria Pet Resort is the largest heated and air conditioned boarding and daycare facility in Peoria offering daycare and boarding for pets of all types. 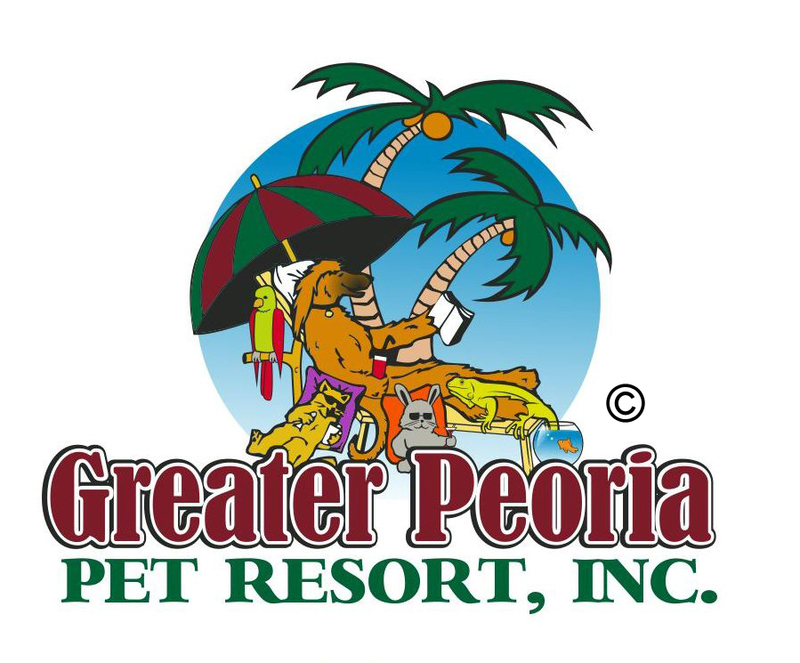 Our Facility is state licensed and inspected and has 24 hour video surveillance so you can always be assured your pets will be safe, healthy, and happy throughout their stay. Copyright © 2019 SaveJane.org. All rights reserved.